Home Latest News Slider Air Tanzania to get four more planes, says govt. Air Tanzania to get four more planes, says govt. 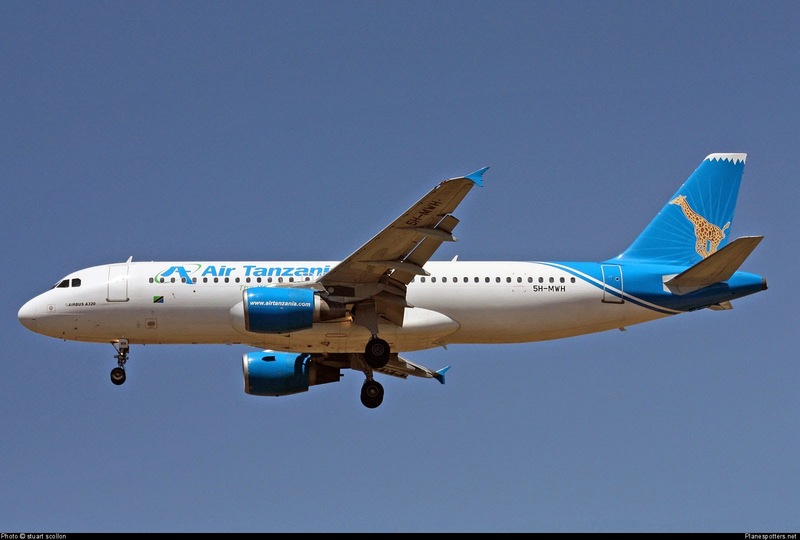 THE government will acquire four new airplanes for the Air Tanzania Company Limited (ATCL) to bring to six the number of aircraft in its fleet. The Deputy Minister of Transport, Dr Charles Tizeba, told the National Assembly on Thursday that the government planned to acquire an 80-seat ERJ 170 and a 100 seat ERJ 190 from Embraer E-Jet family manufactured Brazilian aerospace conglomerate Embraer. The two would be bought through a loan from Brazilian development bank, he said. The government would also acquire two other Y12E planes with capacity to carry 20 passengers each through a concession loan from Exim Bank of China, he said. The national flag carrier would use the aircraft to strengthen its services for domestic routes and fly to Nairobi, Kampala and Kigali. The Deputy Minister announced in Parliament on Tuesday the government had begun the process to buy two D8 Q400 aircraft with capacity to carry 78 passengers each, for the national carrier. Mr Tizeba said the two D8 Q400, that will be acquired on lease purchase basis, were expected in the country before the end of the year. He had said the government would use US$ 3.34 million to make initial payments for the purchase of the two airplanes. The money had remained from US$8.1 million insurance compensation for an ATCL airplane that had an accident in Mwanza airport in April 2012. The Deputy Minister said the value of the aircraft were US$ 35 million at the market price and the balance for the payments would be obtained during their operation and would be paid in a period of 10 years. ATCL received US$ 8.1 million as insurance compensation when its aircraft, Dash 8Q300 had an accident at Mwanza Airport in April 2012. According to him, part of the compensation money was used to pay an insurance debt, procure spare parts and pay for D8-Q300 engine which was undergoing service in Italy. Part of the insurance compensation money was also used to lease a CRJ200 aircraft and some of it had been seized by ATCL creditors.